Regarding to its AWD systems, nowadays Subaru has lots of different descriptions in its brochures and advertisements, which really do not tell how the AWD systems are working, but only make people more confusing. 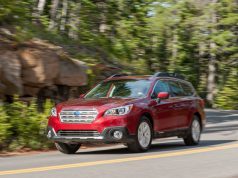 This article will provide a brief technical analysis and summary on all of Subaru’s modern all-wheel-drive systems. Historically speaking, Subaru has 4 different types of AWD. 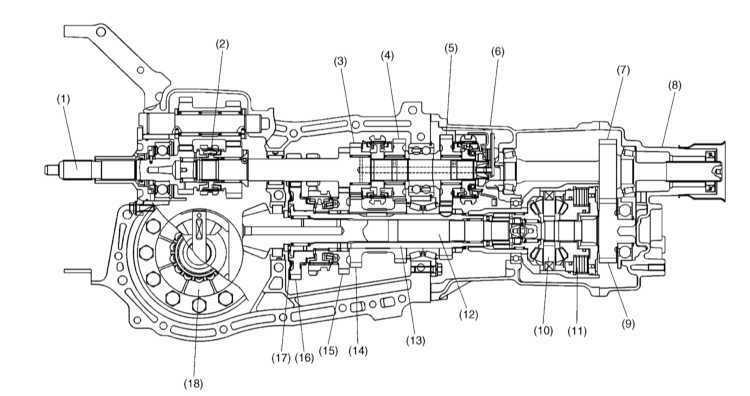 In this AWD system, the center differential is implemented by a bevel-gear, utilizing a mechanical viscous coupling device acting as limited slip function. 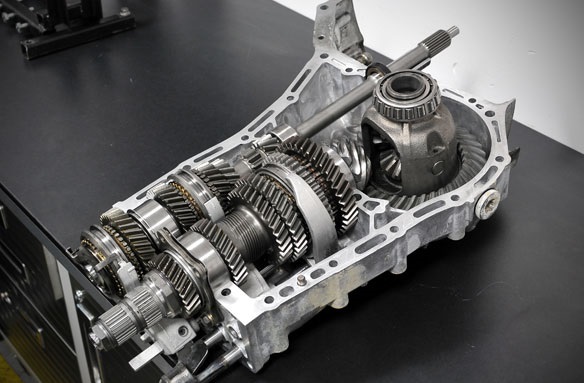 This type of differential is commonly known as VLSD (Viscous Limited Slip Differential). The advantage of this setup is its simplicity, and purely mechanical – so theoretically it responses in real-time. However it also has physical limitations, for example: 1. although it reacts immediately, it still need some time to let the viscous fluid become more viscous/thicker to show its limit slip effect; 2. after long-time usage, the viscous fluid will degrade and become ineffective, therefore turns the differential back into a normal open differential. Front/rear default torque distribution is 50:50. Under slippery conditions, the viscous coupling plates will kick in to limit the rotation variation between front/rear axles. When “fully engaged”, the viscous coupling is acting like a differential lock, which also means the power distribution is solely depending on the real-time traction ratio between the front and rear axles (who has more traction will get more power). Except the WRX STI, all other Subaru models equipped with a 5-speed or 6-speed manual transmissions, are using this type of AWD. 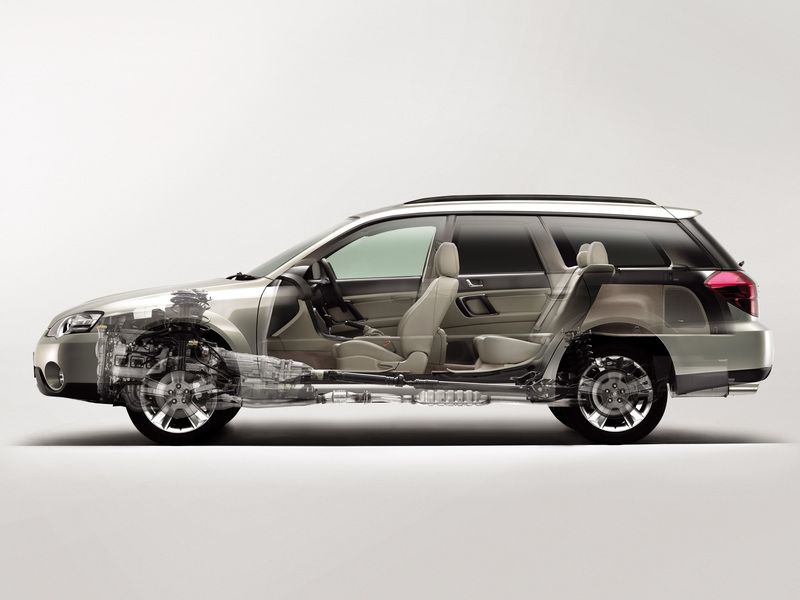 Among these models, some of them are also equipped with a rear viscous LSD. It depends on market region/model year/model/trim, please see the list for US region at the end of this article. This is the most common type of AWD in the market. 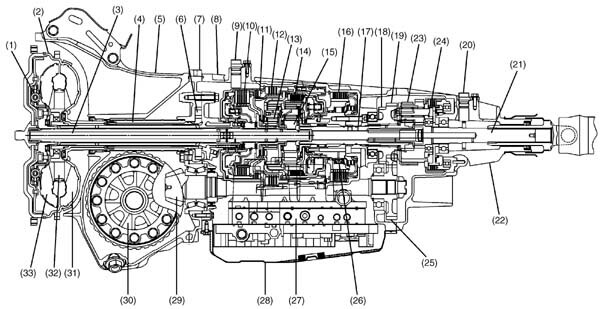 In this system, a multi-plate clutch pack acts as power coupling, and is responsible for transfering power to the front wheels. The ECU uses multiple sensors’ input to determine the optimal torque split ratio, then it controls the hydraulic lines to apply suitable pressure between the input and output clutches, therefore achieving the goal of actively adjusting front/rear torque distribution ratio. 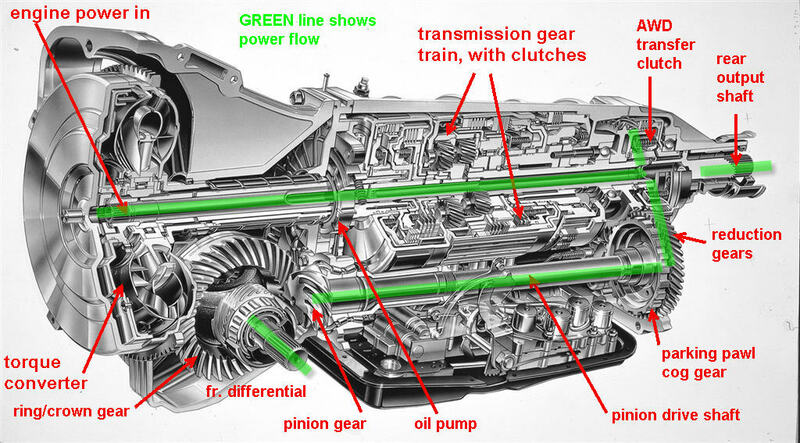 Strictly speaking, the multi-plate clutch pack is not a center differential, it just acts like a center differential. Since all of the power transmitted to front wheels will be passed through the clutch pack, friction caused by frequent speed variation between the input/output clutches will generate considerable amount of heat and wear, therefore such AWD system is not good for intensive/high stress driving conditions. However, its advantages are also evident: compared to the viscous LSD system described above, the time gap between the moment that wheels start to slip and the completing the torque distribution adjustment will be smaller for this electronically controlled clutch system. Therefore it is suitable for “normal” city driving in rainy/snowy days, or light off-road scenarios. At the very beginning, under normal conditions this system divert only 10% torque to the rear axle (90:10 torque split); after 1996, the ratio was changed to 80:20; and finally starting 2010, the ratio was updated to 60:40. 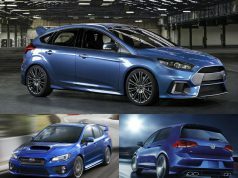 All Subaru models using the 4-speed automatic transmission, or the latest models which switches to CVT (except WRX), are using this system. 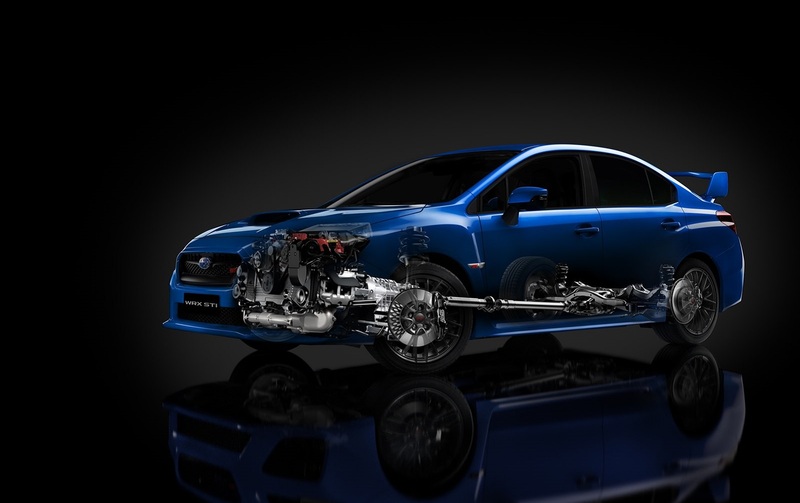 Similar to the above VLSD AWD system, some Subaru models equipped with this Active Torque Split AWD are also equipped with a rear viscous LSD, please refer to the list at the end of this article. 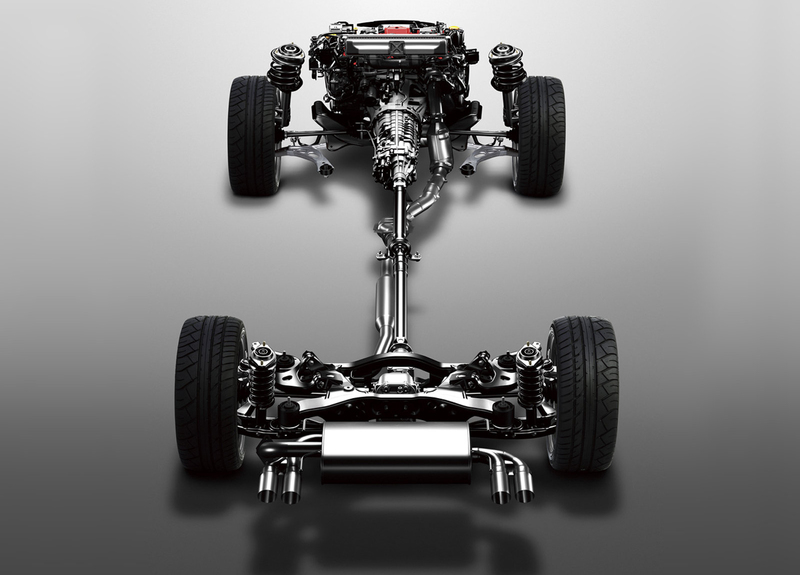 For this AWD system, Subaru installs a planetary gear-set as the center differential, and uses a multi-plate clutch to implement the limit slip functionality. This system is fundamentally different than the above #2 type. 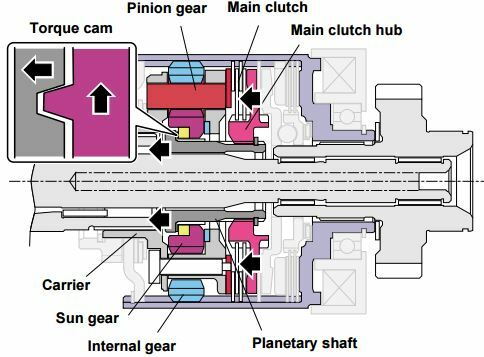 For the VTD system, the power transmitted to front wheels is passed through the planetary gear-set, not the clutch pack. The multi-plate clutch only acts as limit-slip protection, and it will not kick in unless wheel slip is happening. Vehicles has VTD usually comes with Vehicle Dynamics Control (VDC). Default front/rear torque distribution is 45:55; maximum adjustment is 50:50. 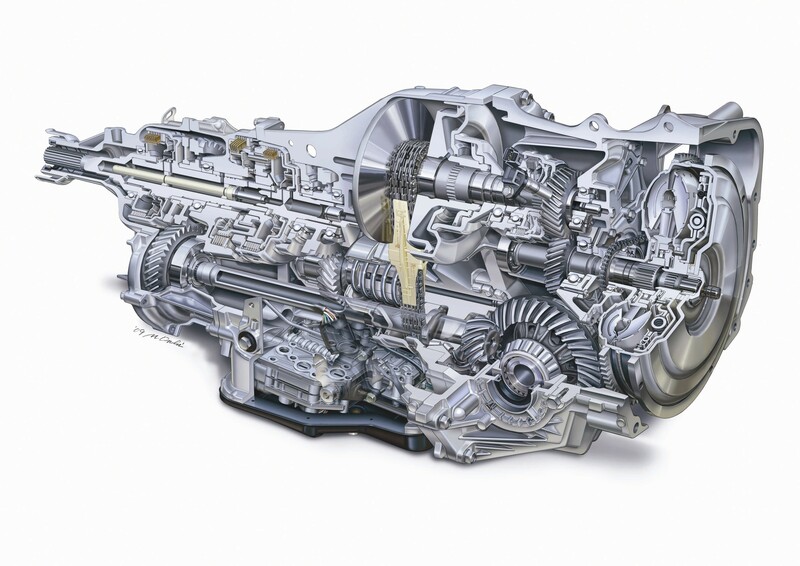 Since there is minimal wear within the planetary gear-set, the VTD AWD system is very durable, and is capable of demanding driving conditions when engine load is constantly high, and the variance between front/rear axles’ rotation speed frequently changes. All Subaru models with 5-speed automatic transmission, Impreza WRX with 4EAT, pre-2008 Forester 2.5 XT, the current WRX with CVT, are all using this type of AWD. 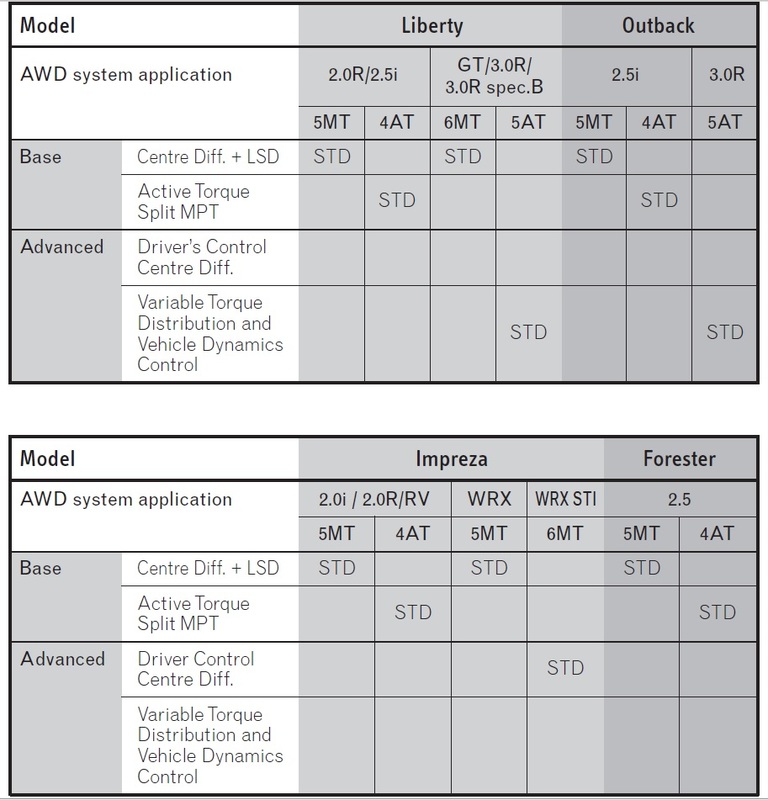 For detailed technical information regarding the VTD AWD system (paired to the 4EAT), please see this Subaru document. The DCCD AWD system is specifically for the WRX STI (6MT). 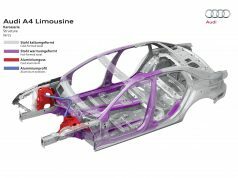 In fact it is the VTD, plus an extra feature to let driver manually select front/rear torque distribution, and both of the front/rear differential are also LSD type. Default front/rear torque distribution is 41:59; maximum adjustment ability is 50:50. 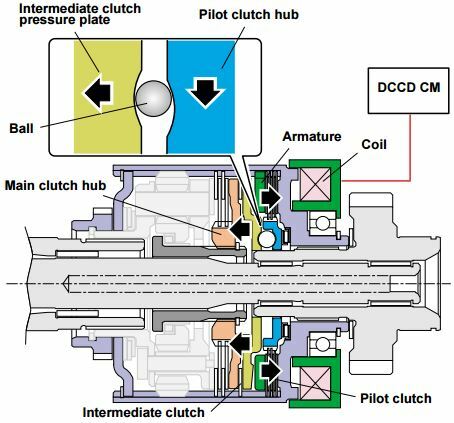 More specifically speaking, the DCCD is still using a planetary gear-set as the center differential, however it has two multi-plate clutch LSDs (for limited-slip functionality), one is electronically and the other one is mechanically controlled. 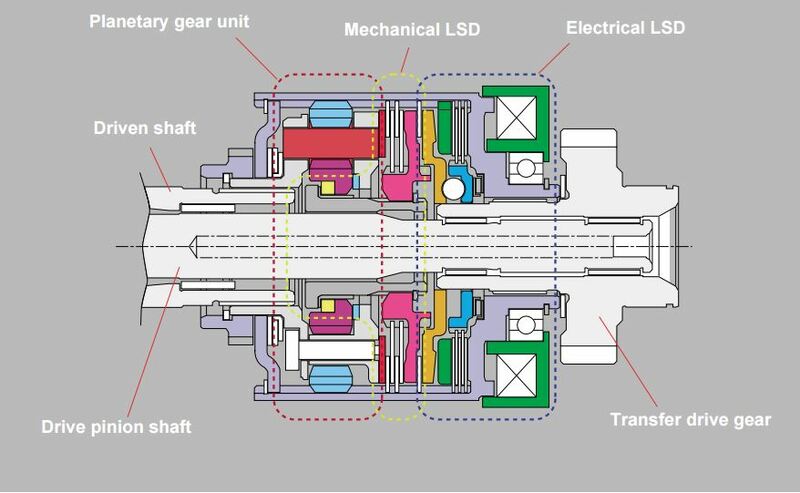 The mechanical LSD is triggered/operated by a torque cam, see below illustration on how it restraints relative movements of the gears within the planetary gear set. 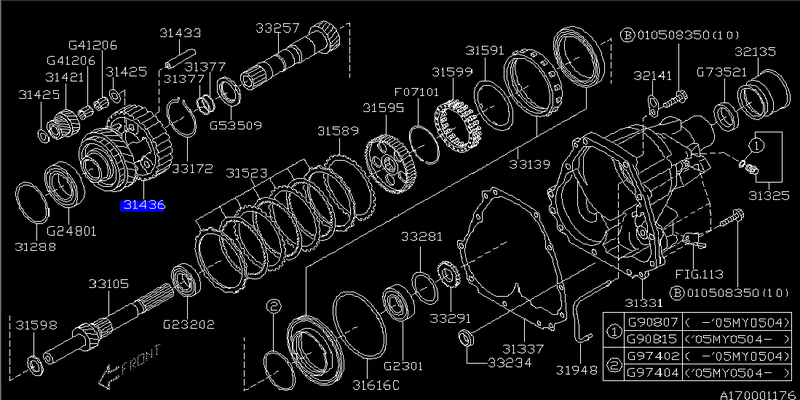 On the WRX STI, besides the center differential, the DCCD AWD system also uses a helical type LSD for the front wheels, and a TORSEN LSD for the rear wheels. 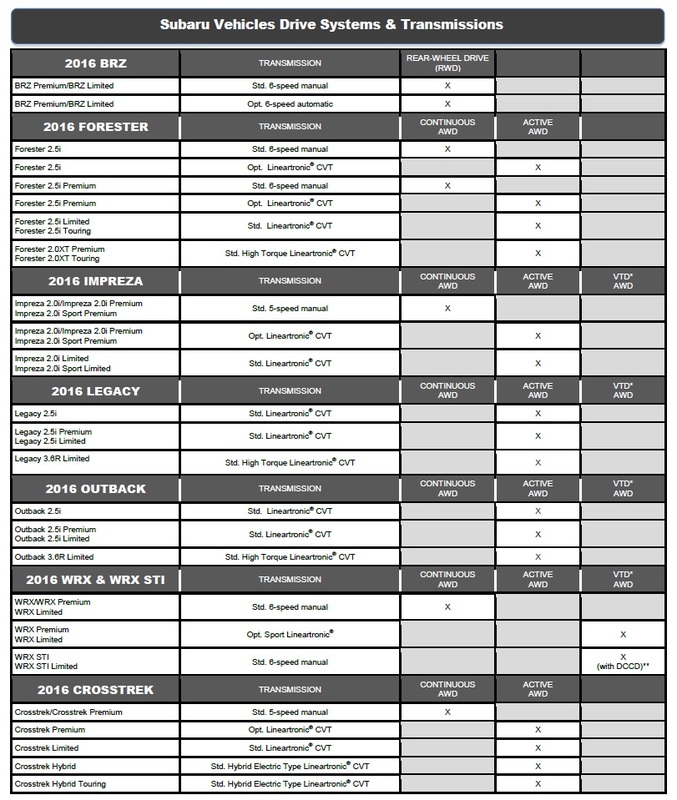 For a list of front and center differentials equipped on various Subaru models, please refer to this document. What are the various kinds of LSD’s that Subaru uses? 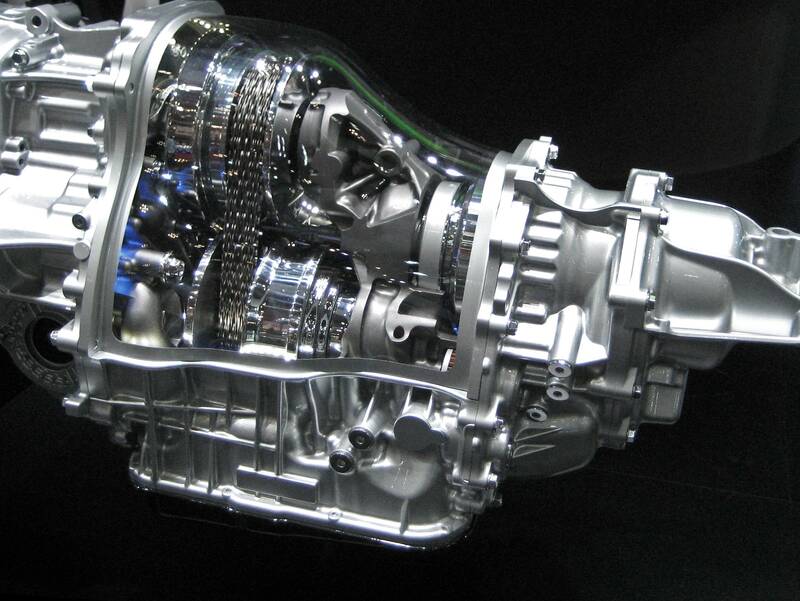 For the manual transmission, is it possible to flip the front diff upside down and reverse the rotational direction of the output? Or will the ring gear interfere with the input shaft? Hi! 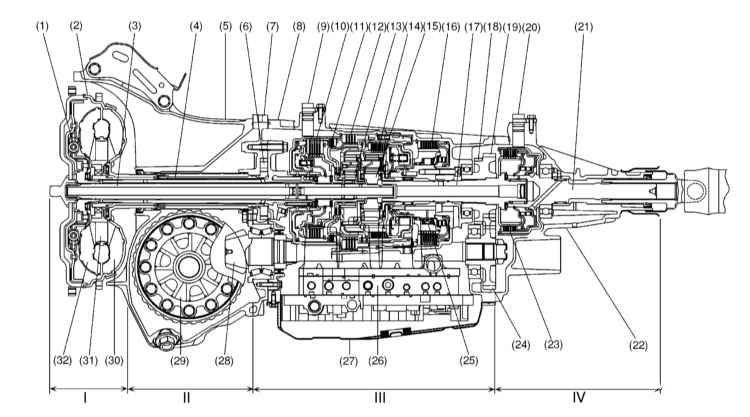 Do you have 4EAT-VTD-Phase I service manual? In which models they were installed? My question is heading towards SVX and possible swaps for its original 4EAT. Many thanks. Sorry, we do not have at this time.